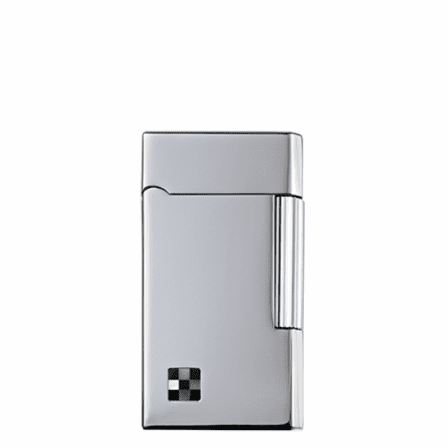 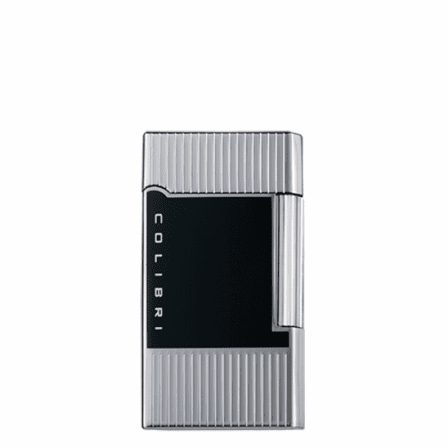 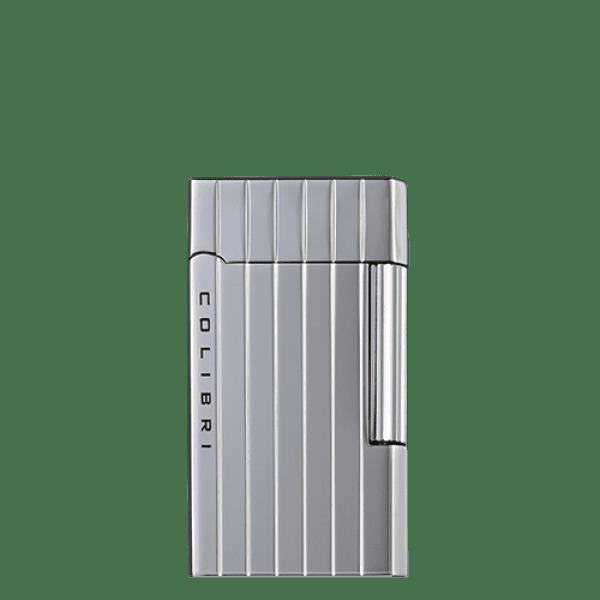 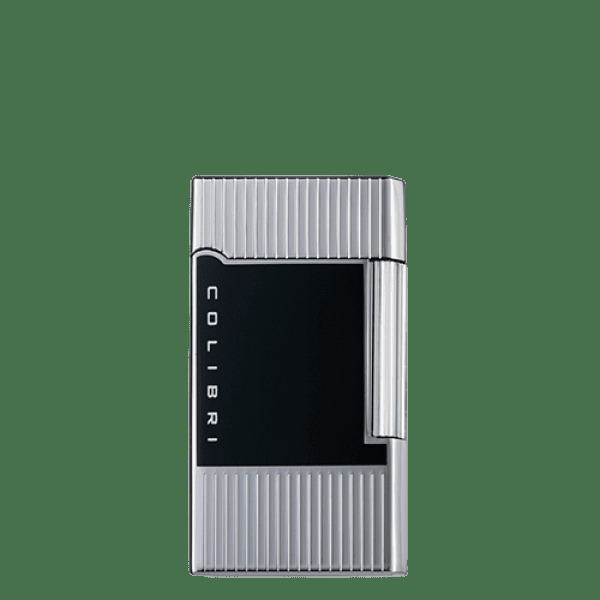 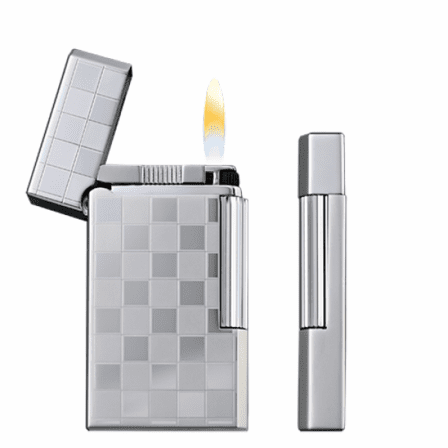 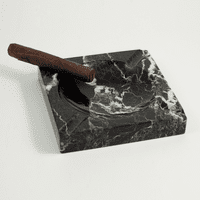 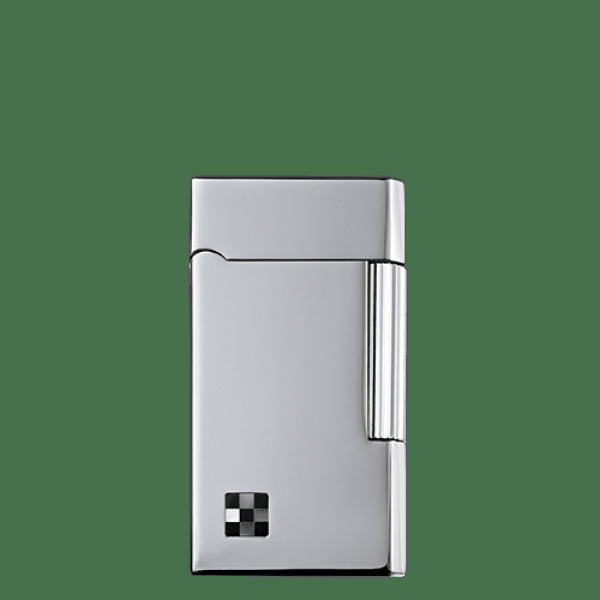 FEATURES/SPECS For those who prefer the classic and traditional looks, the Wellington Flint Soft Flame Lighter by Colibri is a cool modern take on the classic flint lighter from days past. 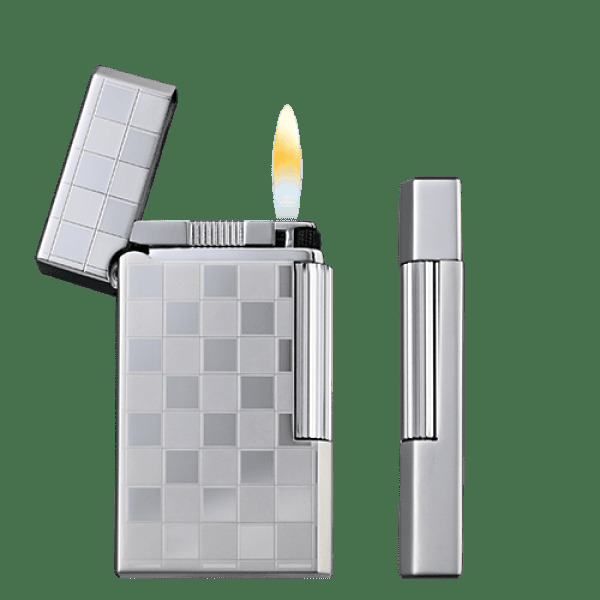 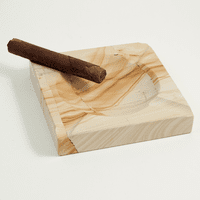 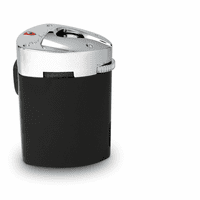 A side roll bar ignition is another blast from the past and it produces a reliable soft flame for your cigar or cigarette. 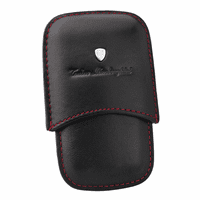 It's available in polished chrome, black and polished chrome, black and polished gold, and racer design with polished silver. 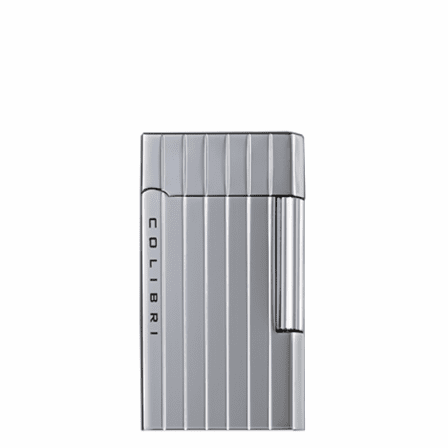 All Colibri lighters comes with a 2-year limited warranty so you know you're getting a quality lighter at a rock-bottom price.